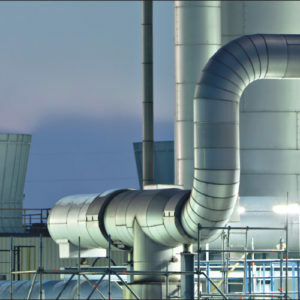 Our Duplex and Super-Duplex stainless steels are cost effective solutions to stress corrosion cracking. They offer high resistrance to this potential cause of sudden failure along with a greater resistance to pitting corrosion than is available with 316. And this is combined with high strength which allows for optimum material utilisation.